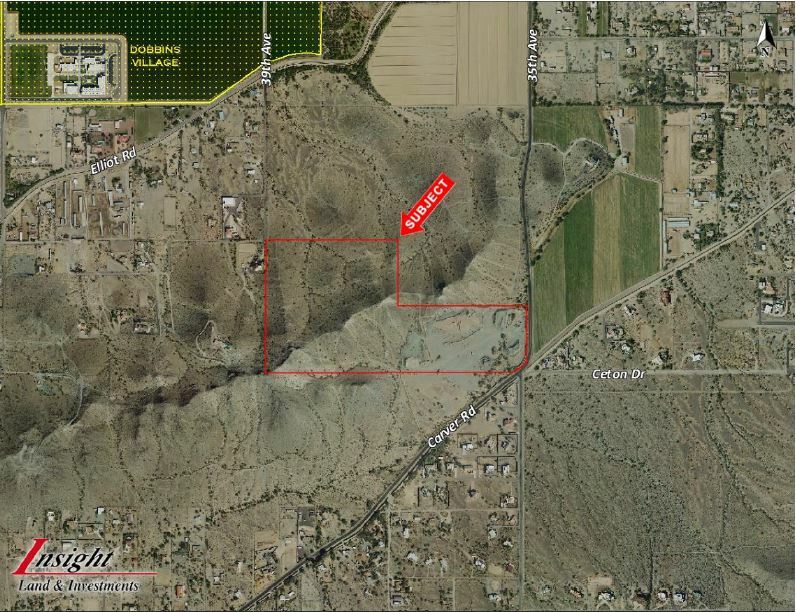 The site lies on the Eastern end of Carver Mountain, and has amazing views of downtown Phoenix. The site has approved zoning for 22 custom lots and 99 patio homes. The sellers are owner / agents.